A fine car equipped with all the luxury components. Founded in 1909, Maybach is the luxury car brand of Mercedes-Benz, a wholly owned subsidiary of Daimler AG. Daimler acquired the luxury brand in 1960 and continues to make ultra-luxurious versions of Mercedes vehicles under the brand. The origin of Maybach dates back to 1909, it was founded by Wilhelm Maybach and his son. Originally, it was named Luftfahrzeug Motorenbau GmbH until it was renamed-Maybach Motorenbau in 1912. In the initial years, it produced diesel and petrol engines for Zeppelins and rail cars before venturing into passenger space in 1919 when it built the first experimental car. 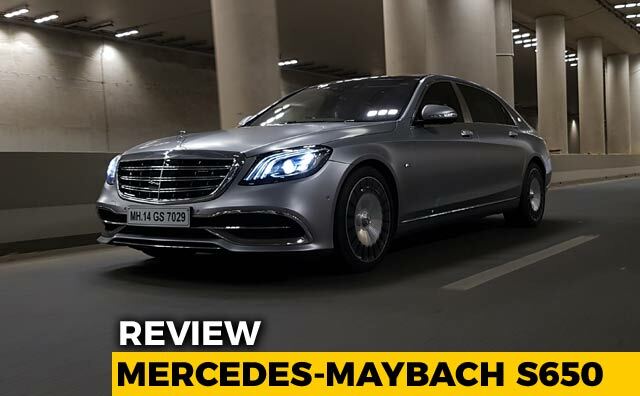 India became the second country to produce a Maybach after the production of Maybach S 500 began in September 2015 at Mercedes Benz’s facility.